Murray's Chapel Rd off I-75 exit 60 about 1/10 mile. Flat was mobile home sales lot. Wonderful for development or any commercial. Visible from I-75. Utilities available. Taxes to be determined. 7.32+/- acres. Lots of exposure to I-75 (1300+/- footage on I-75 exit ramp). Flat with utilities available. 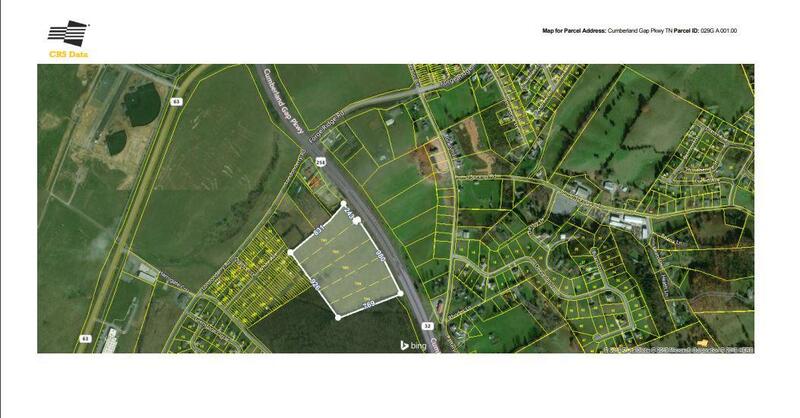 Great property for commercial/retail sales, equipment lot, mobile home sales, car sales, etc. 70 miles north of Chattanooga. 40 miles south of Knoxville. 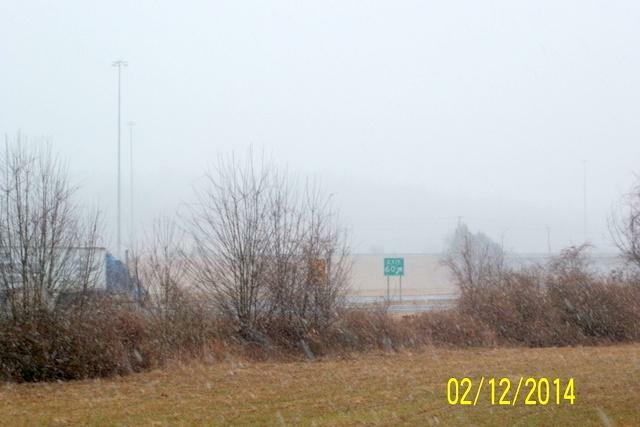 Exit 60 on I-75. Utilities available. Taxes to be determined. 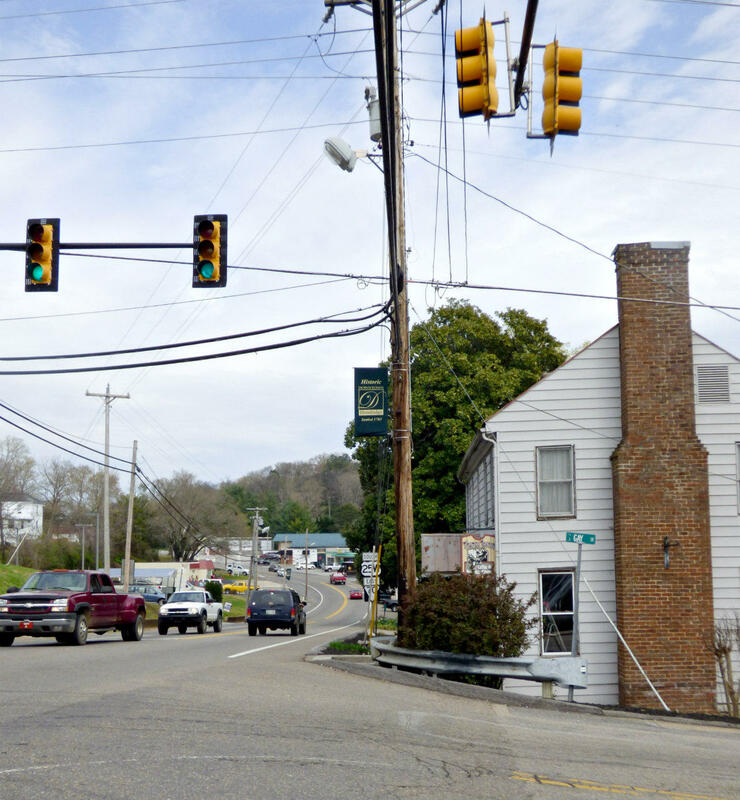 Commercial development potential next to flea market. Just off I-75 Exit 60 less than 100 yards. Utilities available. Taxes to be determined. 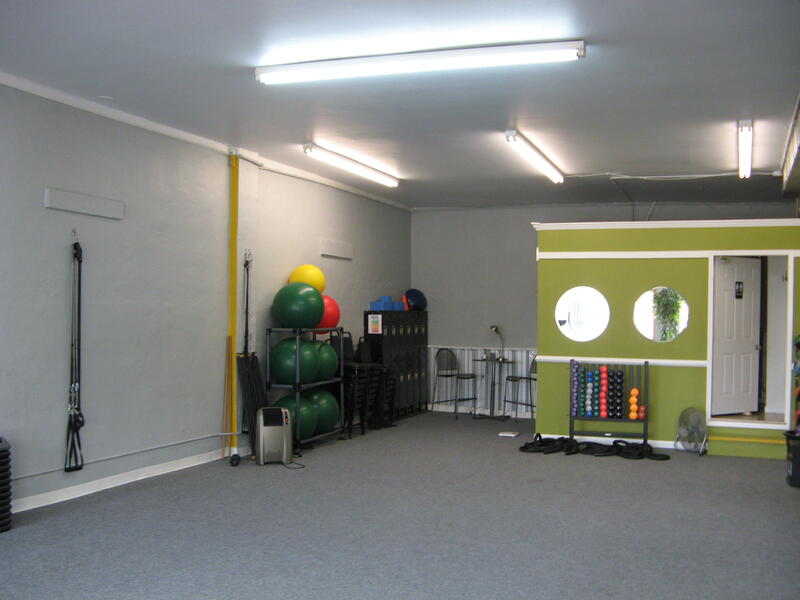 Inside has been completely renovated. New concrete polished show room floor and two new rest rooms. New HVAC system with new Frigidaire AC unit and a 10 year transferable warranty. Insulated foam filled block, and 5-6 inches of foam insulation added to ceiling (R-22 Insulation rating). New PEX 3/4'' water line from meter to building. 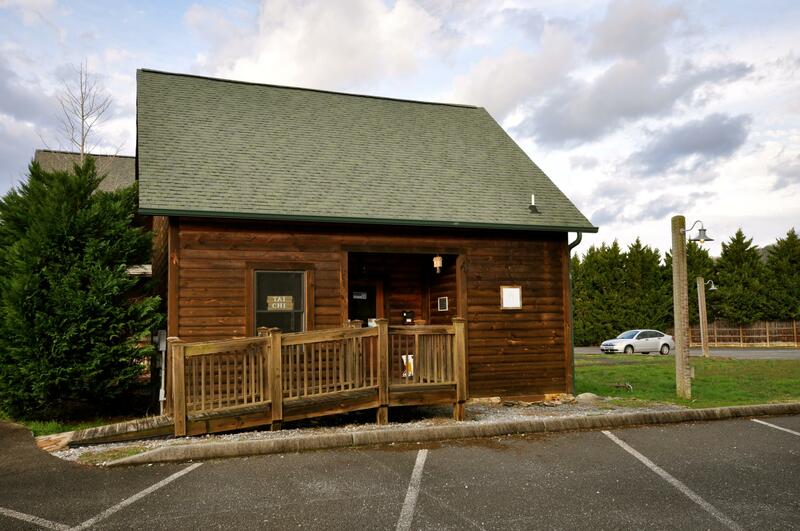 WONDERFUL cabin built in the beautiful Commercial complex of Trillium Cove. This building is in move in condition and has been well cared for. Current tenant is on a month to month. You can't build this for this price! move in and open for business ASAP. Developer's Dream! 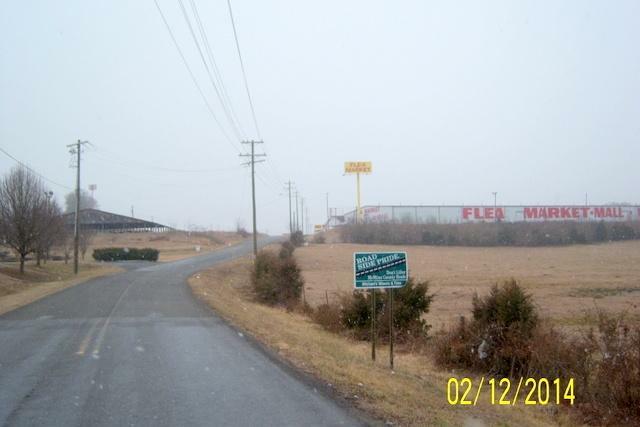 Investment property with highway frontage. 19.5 m/l prime commercial property listed as a premier type tourist resort. (Property is in this class must meet certain requirements, but if met, can serve alcohol-see TN Code Annotated, Section 57-4-102(26). 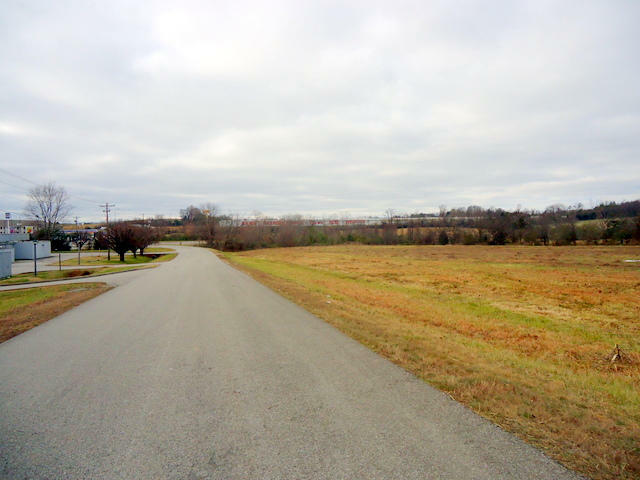 Property is located in the heart of Harrogate, TN with public utilities available. Thomas Tavern built in 1843 - James Mitchell built this early tavern and boarding house on a lot purchased from Hopewell Presbyterian Church after the church relocated. It features a double pen style used in log construction from 1780 to 1830. One of the three remaining buildings used as a tavern. Professional, Commercial, Retail options. 2 Bedrooms, 1 bath. Rare find in downtown Crossville. Fantastic opportunity for commercial business, or investment. 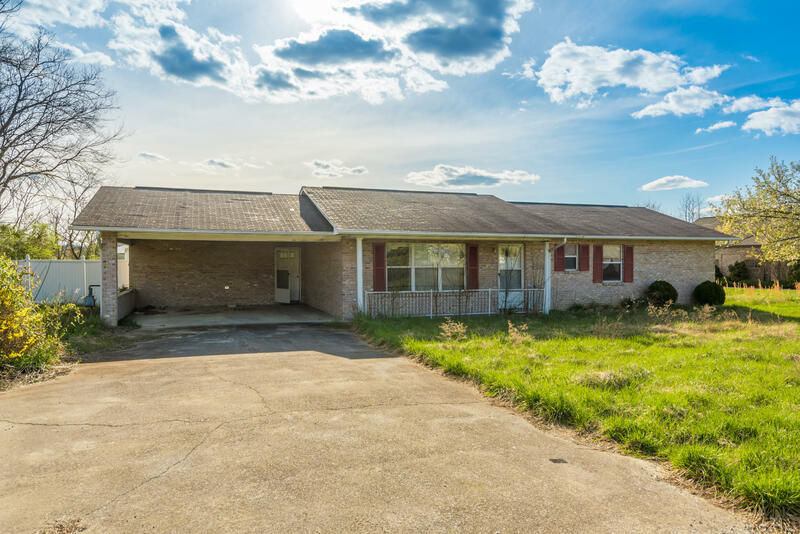 Situated on 6.3 acres in town. 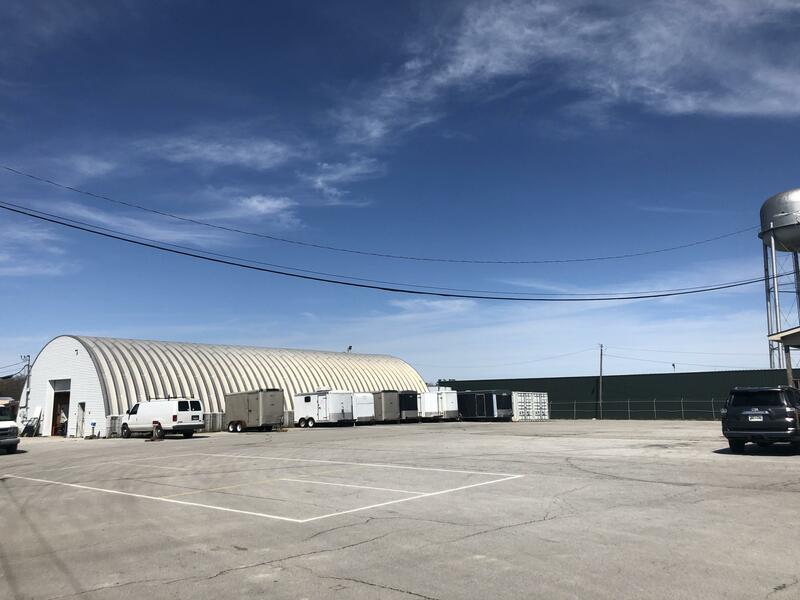 This property features over 7,000 sq ft of office space, and additional warehouse storage over 8,000 sq ft. Multiple usage possibilities, warehouse, distribution, industrial, manufacturing. 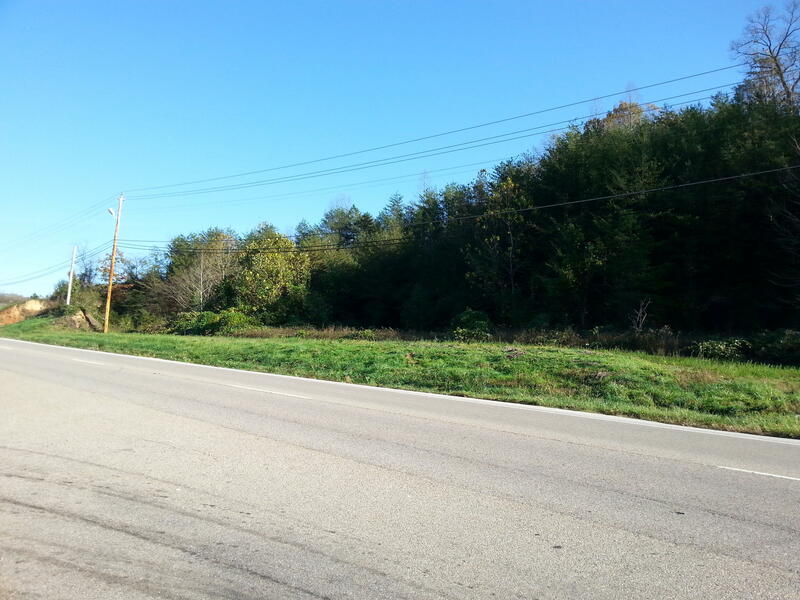 :2.5 acres with 400 Ft of frontage on 4 lane divided hwy. Traffic count of over 16,000 cars a day. Utilities available at road. Only 2 miles from I-40 and within 200 ft of a traffic light. Terrific commercial potential. 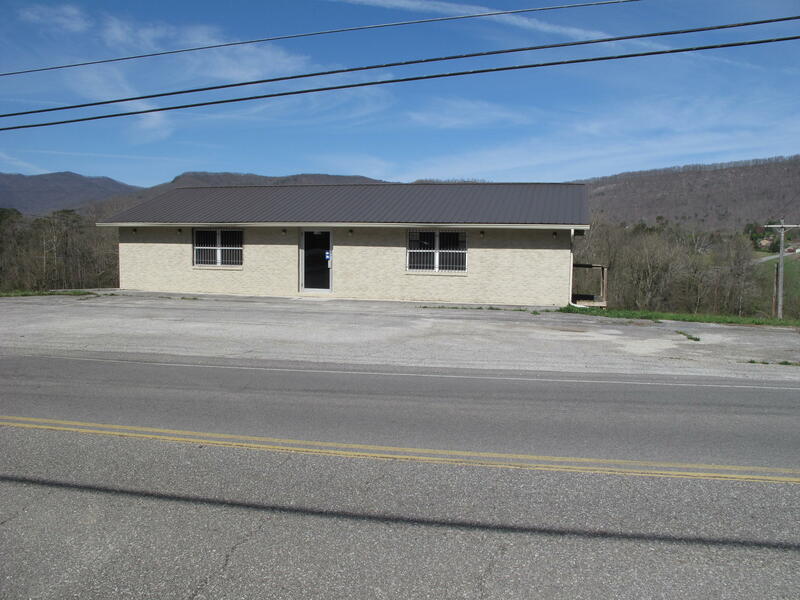 For sale is a commercial building on Main Street of Jacksboro, TN. Great location and plenty of passing traffic. At one time the building was used as a sporting goods shop. Brick 2 story building. Partially finished basement that at one time used as apartment. 1 1/2 bath upstairs, 1 full bath and kitchenette downstairs needs renovation. Building sits on 2 lots (.